壁纸. "Moving The Chains". 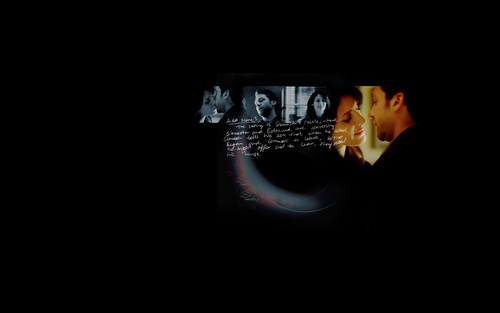 HD Wallpaper and background images in the Luddy club tagged: luddy lisa and lucas dr lisa cuddy pi lucas douglas house md moving the chains wallpaper season 6.